MUD Bronzer is a sheer pressed powder bronzer that is perfect to add a warm glow to any skin tone. Bask in this beautiful bronzer by lightly dusting it all over the face for just a hint of color. Create more dramatic looks by intensifying the application. Use this buildable bronzing powder to create a healthy sunkissed look. Emphasizes best features and adds depth to final look. Endless Summer - Sheer, natural brown matte bronzer. Sunshine Bronzer - A sheer, golden brown bronzer. Explore the entire range of Bronzer available on Nykaa. 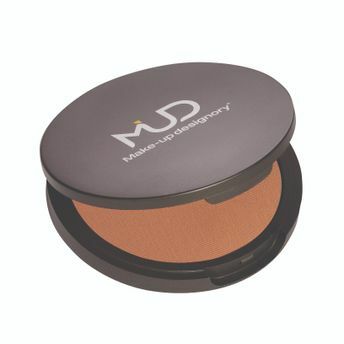 Shop more MUD products here.You can browse through the complete world of MUD Bronzer .